REMINDER: 50% off tuition – Unbelievable savings at the Brisbane Campus only! 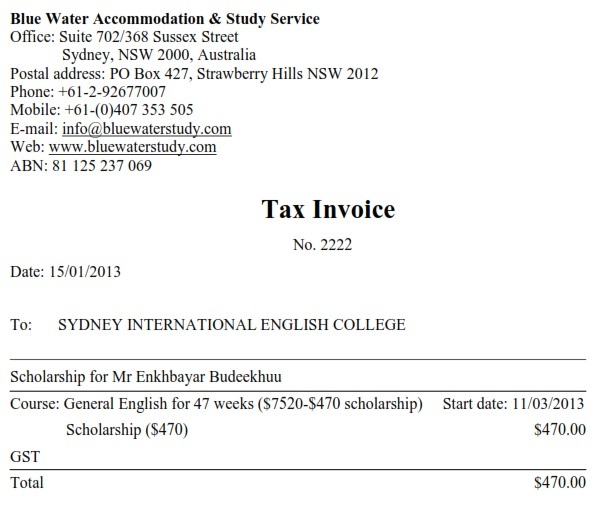 Scholarship of $470 for Mr Enkhbayar Budeekhuu – 3rd Mongolian pro horsefiddler in Sydney Australia. 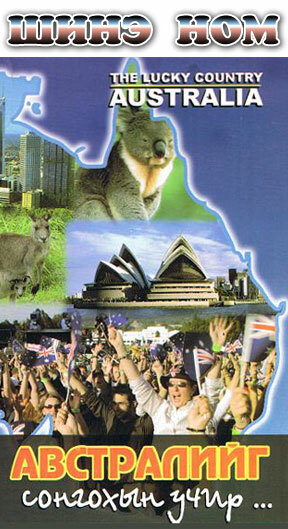 To study in Sydney International English College for only $3525 with no enrolment fee. 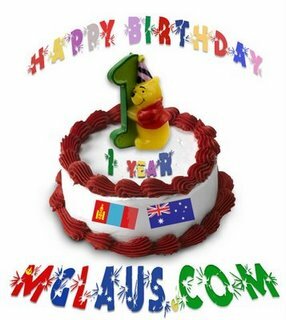 3rd Mongolian pro horsefiddler in Australia Mr Enkhbayar Budeekhuu, Blue Water Study – $470 grant recipient. Congratulations.